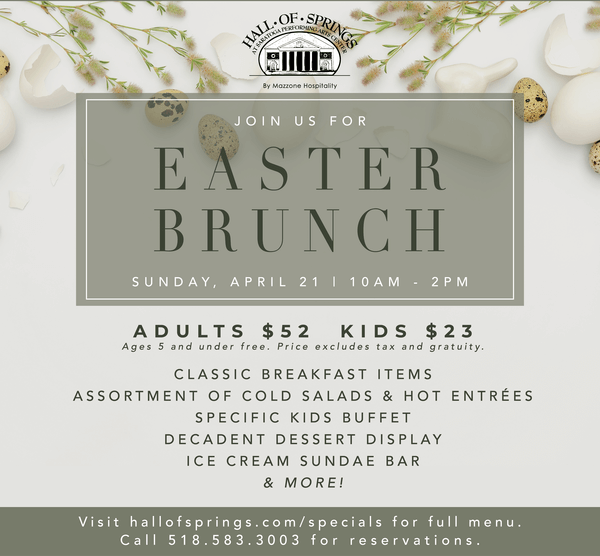 Residing on the Saratoga Performing Arts Center grounds in beautiful Upstate New York, the Hall of Springs is a historical, world-renowned banquet venue and is considered one of the most beautiful buildings in America. With the capacity to seat up to 500 for your next wedding or corporate event, we are also one of the largest venues in the area. Our award-winning service is first and foremost, and attention to detail is second to none. These qualities, along with the backdrop of the historic Hall of Springs, are sure to make your next event unforgettable for both you and your guests. When it comes to celebrating your big day, we are excited to work with you to bring your vision of your dream wedding to life. The large ballroom and accompanying grounds provide you with the ability to host a wedding reception and also the entire ceremony, accommodating your every wish and tradition. Also, the vibrant backdrop of the Hall and surrounding area will provide memories that you and your guests will remember for a lifetime. Our team of professionals can coordinate every wedding-related event with the best wedding packages in Upstate New York and will help you customize packages for every size budget. We knew right away that this was the perfect venue for our reception. The Hall of Springs is beautiful and full of history. The Hall of Springs is also the perfect setting for your next corporate event. From business meetings to large banquets, we can host events of all sizes. With our offering of premium amenities and many corporate event package options, your next business-related event will be precisely what you were looking for and more. Located on the grounds of the Saratoga Performing Arts Center, the Hall of Springs is a stunning venue for your next fundraiser, gala, anniversary party, bat/bar mitzvah or birthday party. 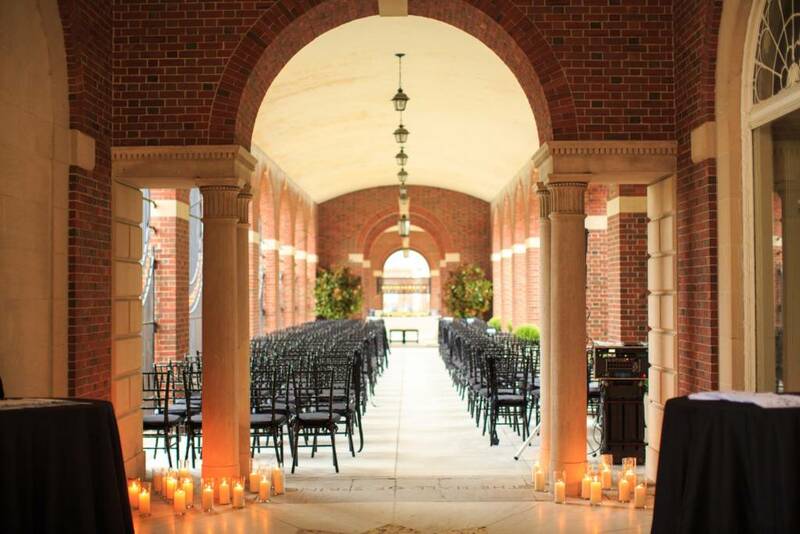 Touted as one of the most beautiful buildings in America, the Hall of Springs can accommodate up to 500 guests for your next event and features a variety of unique event spaces to accommodate any size event. The Hall of Springs features stunning chandeliers, indoor and outdoor event options, and marble floors and columns. With premium amenities, the Hall of Springs is the premier event venue for any occasion.